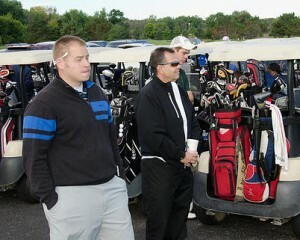 We look forward to next years outing which will be held again at The Sawmill Golf Club on June 8, 2019. The Peace Athletic Association is looking for individuals to help with the planning, coordinating event day activities along with seeking out donations and sponsorship’s for the 2019 Panther Prowl. If you can help out in any manor, please contact Mr. Keith Trent at ktrent@peacesaginaw.org. Thank you in advance. 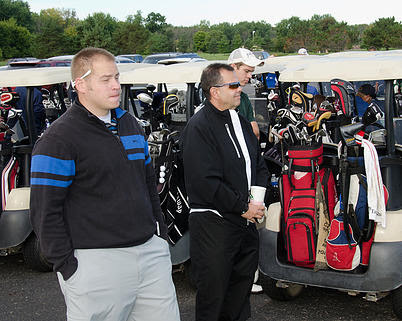 The purpose of the Panther Prowl Golf Outing is to raise funds to support the athletic and physical education programs at Peace Lutheran School. Over the years, funds raised from the golf outing have gone toward, a new volleyball net system, yearly athletic and physical education equipment needs, new uniforms, a line striper, and soccer and softball field renovations, to name just a few. This year we will be looking at new soccer goals to complete a game field on campus, scoreboards for the soccer and baseball fields. We will also use funds to maintain the baseball field, soccer field and the gym along with purchasing new uniforms. Click on the company name to go to their website.